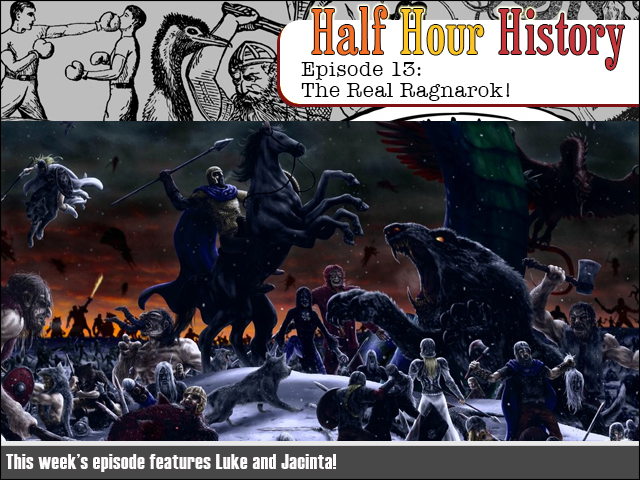 Half Hour History Episode 13: The Real Ragnarok! Now that you've seen the candy-coloured, cartoon, comical version of Ragnarok, why not learn about the unbridled horrors (and kink!) of the REAL Ragnarok! That's right, the real historical Ragnarok that actually happened... I mean is actually going to happen... probably! You won't see Tom Hiddleston give birth to an eight-legged horse! It's a LEARNPOCALYPSE! WooOOOoo! It's Spookaroo in Fantasy Australia and our heroes are about to embark on their spoopiest adventure yet! Can they survive the horror's in Gunnacarkit's Haunted Bakery and lift the curse? Or will they mess up again and embarrass us all? Either way, it's one of our greatest stories yet! 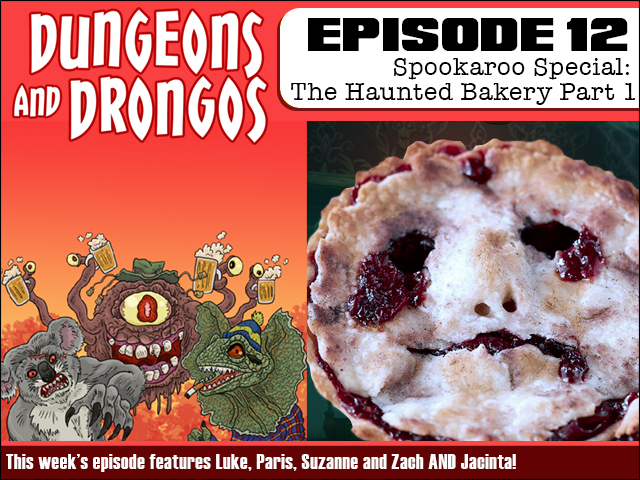 It's Dungeons and Dragons meets Australia meets Halloween meets assorted meats... in a pie! Did I mention WooOOOOooooO!? 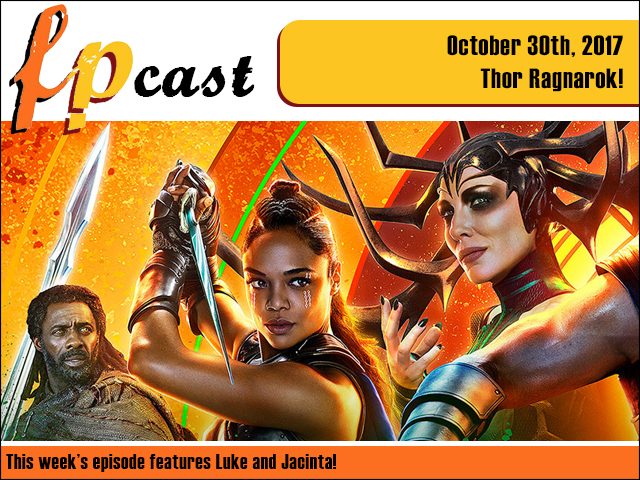 FPcast for October 30 2017: Thor Ragnarok! This week we finally get to review the much anticipated Thor Ragnarok! And if that wasn't enough, we have Stranger Things 2, the Australian Bachelorette finale, and a whole heap of speculative superhero movie news. Its a big one, so HAMMER it down hahahahagetitbecauseThorhasahammer.... hadahammer... thatwasprobablyinsensitivecoughcough.